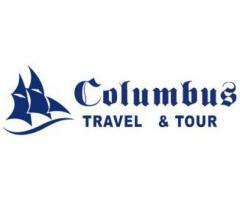 » Columbus Travels & Tours Co, Ltd. Established in January 1993, Columbus Travels, a 100% private owned company is one of the pioneers who received license soon after private sector is allowed to enter this industry. Starting as a small ticketing agency, Columbus has been growing steadily with good reputation and today, it is recognized as a leading inbound operator in Myanmar and known among its clients as a first class service supllier for its reliability in service delivery and creativity. With a highly motivated and well trainned staff force of 120, we assure prompt attention to details and accuracy in the preparation and operation of successful tours. 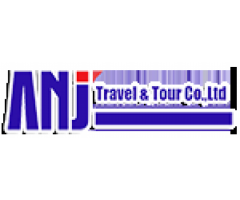 This young and energatic team of our specialized staff fully understand the requirements of today's travelers in both leisure and business sectors. Having our branch offices located through out the country, we are able to provide more personal attention to our clients. 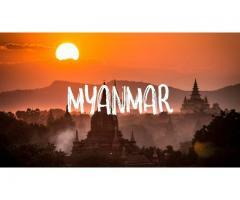 Apart from being an active inbound tour operator, Columbus, the first IATA accredited agent in Myanmar with membership No. 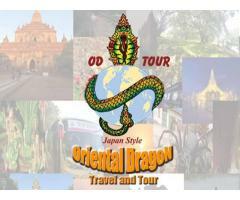 03-5-0100-4, is also a key agent for all the air lines in Myanmar. 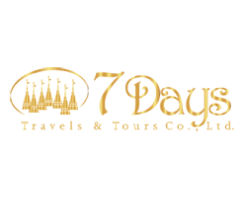 Especially we have very good relationship with TG, MI, 8M, NH for international travels and Air Mandalay, Yangon Airways and Air Bagan for domestic travels.